We'd love to introduce you to Emily from Texas! She came to us after losing her hair from the chemo treatments due to breast cancer. She is truly an overcomer and inspires us all. Love that smile! 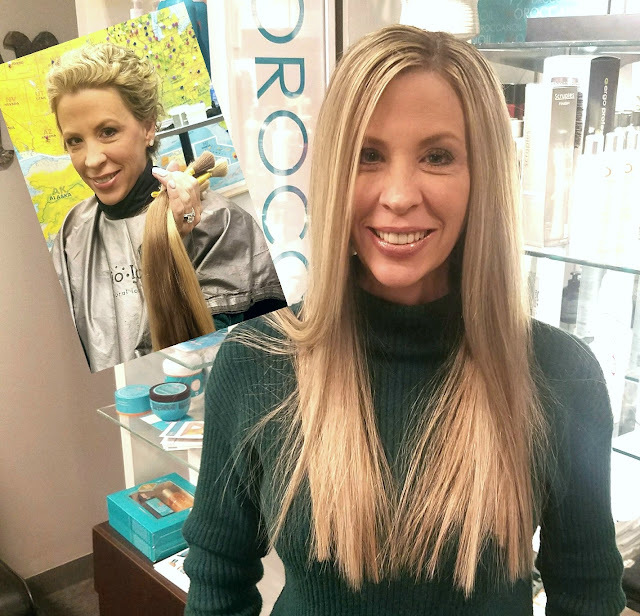 To learn more about Chemo Girls, Hair Extensions After Chemo, click on the link here, or contact us at Jon Richards Salon, 612-332-2600. To see more before and afters, go to our Chemo Girls, Hair Extensions after Chemo folder on our Facebook page by clicking here. #hairextensionsafterchemo #overcomer #cancersurvivor #cancersucks #chemogirls #jonrichardssalon #americancancersociety #postchemohair — at Jon Richards Salon.